If you're in a domestic partnership, the Internal Revenue Service lets you combine income for tax purposes in some states, but you still have to file separate federal returns. Regulations issued in 2010 apply to partnerships in states with community property laws that also recognize and register domestic partners. As of 2012, that limits regulations to California, Nevada and Washington. Each partner has to file a Form 1040 tax return. Each partner reports half the combined income. That applies to income your state rules is community property, but, in most cases, it'll be all the money the partners earned. A partner with income outside of the partnership has to report that separately. It's added to his share of the combined income. You've got to tell the IRS how you arrived at the community income. They're expecting all of those figures on the IRS worksheet in IRS Publication 555. 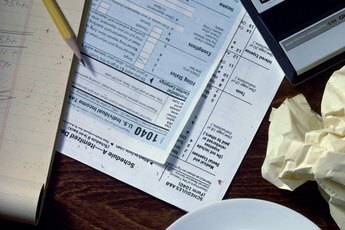 You list the sources of income and any deductions or federal tax withholding. Put both Social Security numbers on the worksheet, or attach the W-2 or1099-R forms that show the income. You'll also need to add a note explaining how the income and withholding were divided. Each partner gets to claim half of any tax withheld through payroll deductions. Add up the community income and any tax withheld from all its sources and divide the totals between partners. You can't split estimated tax payments made by one partner; only the partner who made the payment gets to claim that credit. Business income reported by either partner on a Schedule C, Profit and Loss from Business is divided just like payroll income. Each partner owes half of a self-employment tax on that income, even if one partner made it all. It's treated just like any other community income. 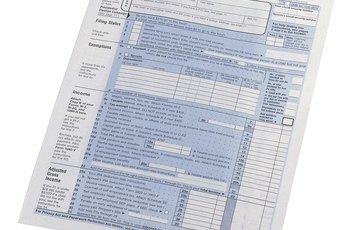 Your federal tax returns may affect your state income taxes, too. IRS regulations on community income don't apply to state taxes, but many states base their taxes on federal figures. For example, California requires joint returns for domestic partnerships. That means if you're a Californian, you may have to calculate four returns. First you do individual federal returns for each partner. Then you calculate a "dummy" joint federal return to get totals for the state and finally a real California joint return. California Franchise Tax Board: What if I'm a Domestic Partner? 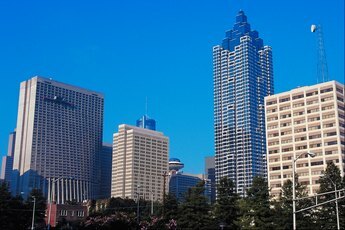 Is My New Spouse's Income Taken Into Account in Child Support in Georgia State? 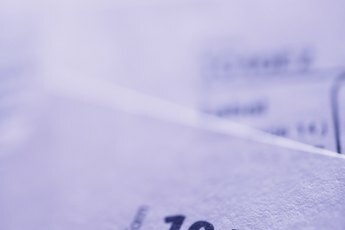 Does a Tennessee Resident Pay Georgia Taxes?